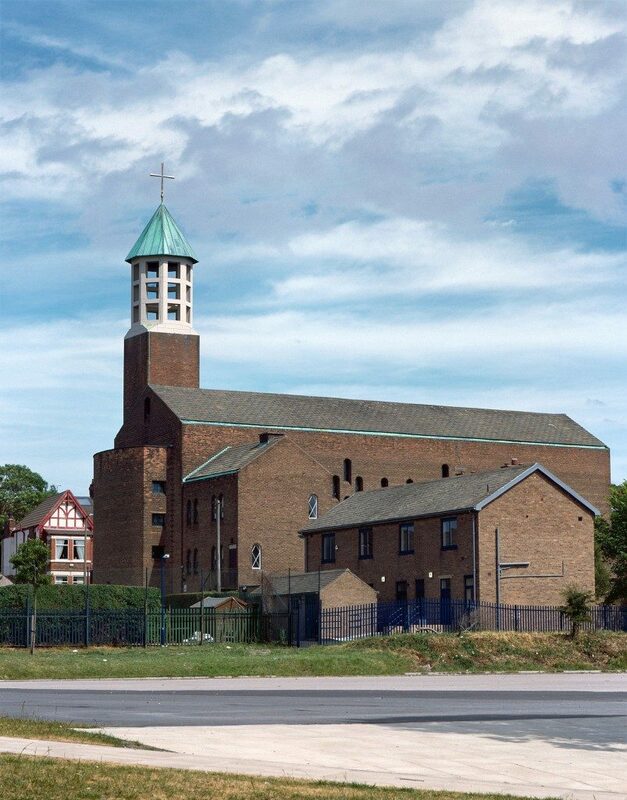 Holy Apostles and Martyrs’ Parish has received initial National Lottery support for the restoration of English Martyrs’ Church, St Georges Road, Wallasey, and the development of community activities within the local area. Made possible by National Lottery players, the project aims to maintain the Church for future generations and extend access to its heritage. The project will restore the building and create a defined space at the rear of the Nave which can be used by the parish and wider local communities. This, together with schools outreach and oral history projects, will build on the presence of the church within the local community and make the church and its architectural significance available to more people. Development funding of £29,200 has been awarded by the Heritage Lottery Fund (HLF) to help Holy Apostles and Martyrs’ parish advance its plans to apply for a full National Lottery grant at a later date. To cater for the needs of the local community volunteers in the parish will run a parents and tots group, a pensioners group and a combined drop-in centre to signpost local services and a coffee morning. Opened in 1953, English Martyrs’ Church was designed by the noted Liverpool architect Francis Xavier Velarde and is nationally recognised and designated Grade ll* for its architectural design. The fabric of the building is now starting to fail as materials have reached the end of their expected life. The church is used by a worshipping community of more than 425 people each week, but the generation who remember the building of the church is starting to die out.